The four armoured mobile air traffic control towers have been designed and built in the Middle East. 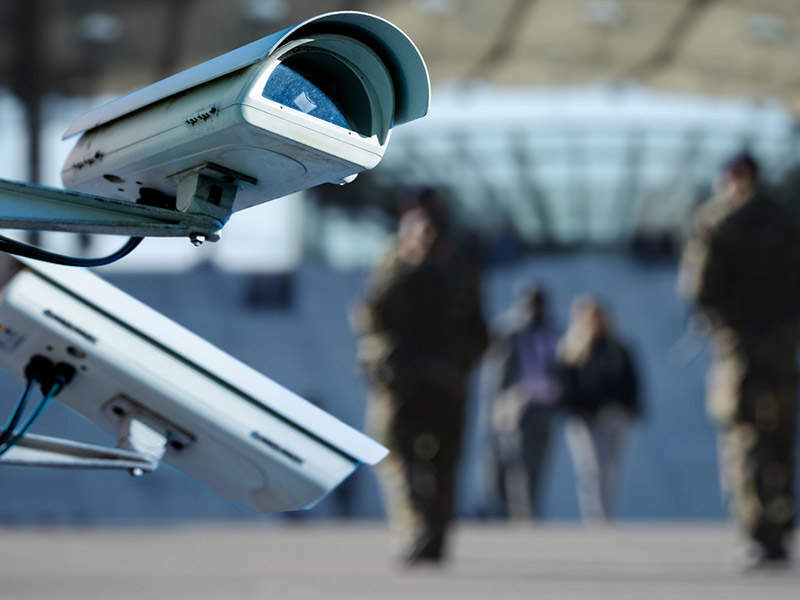 The Barrett authorised reseller commented: "These armoured towers are based on our accumulated experience in developing similar system designs, which we have delivered to various peacekeeping organisations worldwide." Comprising of a tower cabin that provides 360° visibility, a full communications package has been fitted, including UHF, VHF, HF and ground to ground links, audio recording for post-action debriefing purposes, meteorological sensors and displays, ancillary air traffic control items such as a wireless ALDIS signalling lamp, flare gun and various other items as per International Civil Aviation Organization (ICAO) requirements. The system is designed to operate on 220VAC 50Hz utility power backed by a generator with the same power rating. The system is installed on a lifting mechanism that is attached to a low bed trailer that while in the transport configuration, is capable of Push On / Push Off for C130 Hercules aircraft transport. 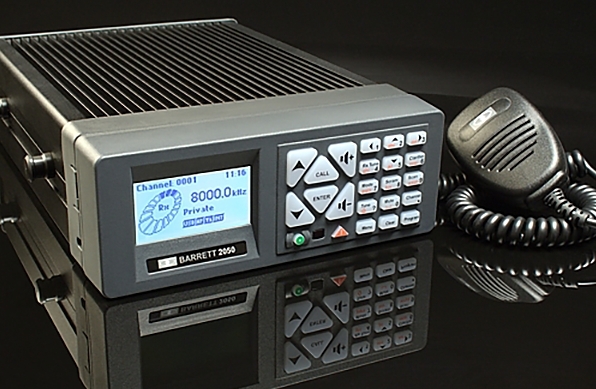 Barrett Communications has supplied the HF radio communications equipment, including a Barrett 2050 HF Transceiver and a 2019 HF Automatic tuning antenna for the tower. Mr Greg O’Neill commented: "Barrett has supplied fixed HF radio systems for airports around the world but this is the first time it has been installed in an armoured mobile tower. We are pleased to have been involved in this unique project."